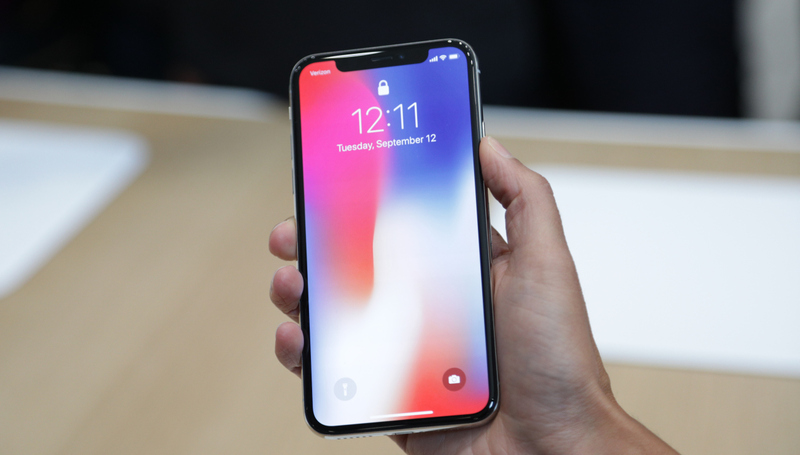 Unfazed by the dwindling sales of the iPhone 8, Apple is all but preparing to dive straight into the hype surrounding its brand new smartphone called iPhone X, which, it seems will surpass its predecessor’s sales expectations. There are two signature features that define the iPhone X, and they are truly the best in the business. First off, the TrueDepth camera that is the backbone of the phone’s facial recognition system a.k.a Face ID. Secondly, the brilliant all screen design, which is a departure from previous smartphones from Apple that all looked the same! For instance, the iPhone 8 looked similar to iPhone 7 which seemed like a ripoff of iPhone 6s and so on. 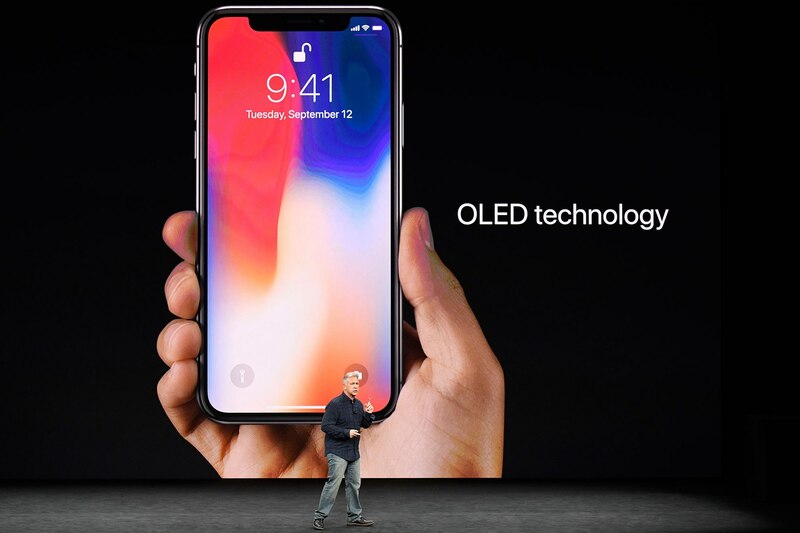 But, this time the screen has been developed using OLED technology which gives the iPhone X a radical makeover that will surely entice most buyers. While on the other hand, Face ID is perhaps the most advanced and foolproof facial recognition system out there. It will be a game changer for iOS when it comes to transaction authentication and device unlocking by users. For the Face ID to unleash its charm, the iPhone X houses a plethora of cameras and sensors. Apple refers to Face ID as the TrueDepth camera whose most striking aspect is its ability to create a 3D map by shooting over 30,000 dots at your face. The dot projector is a red flicker that is invisible to the human eye, but can be captured by a camera. The iPhone X is slated to cost $999 in the U.S and will be the most expensive as well as advanced smartphone from Apple till date. For the Indian market, the iPhone X will cost approximately around 1.2 Lakh INR. The official release date of Apple’s snazzy new smartphone is scheduled to be around November 3. However, the pre-orders will be made available at least a week before. Perhaps, the impending release date also explains why Apple slashed the production of almost all iPhone 8 units in September this year.